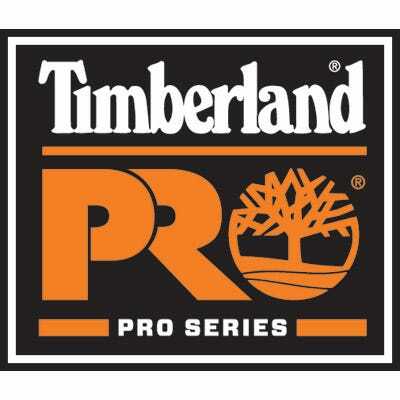 Timberland PRO Workwear is built to the highest standard. When you're working hard to get the job done right, you also need the right kind of outdoor workwear. This is durable and able to face the same intense physical demands you do each day, and it'll provide you with comfort and performance. With Timberland PRO base layers, work pants, work shirts, fleece jackets and other outerwear, and accessories available here at Working Person's Store, you can find the best coverage possible to help you get through your work day.